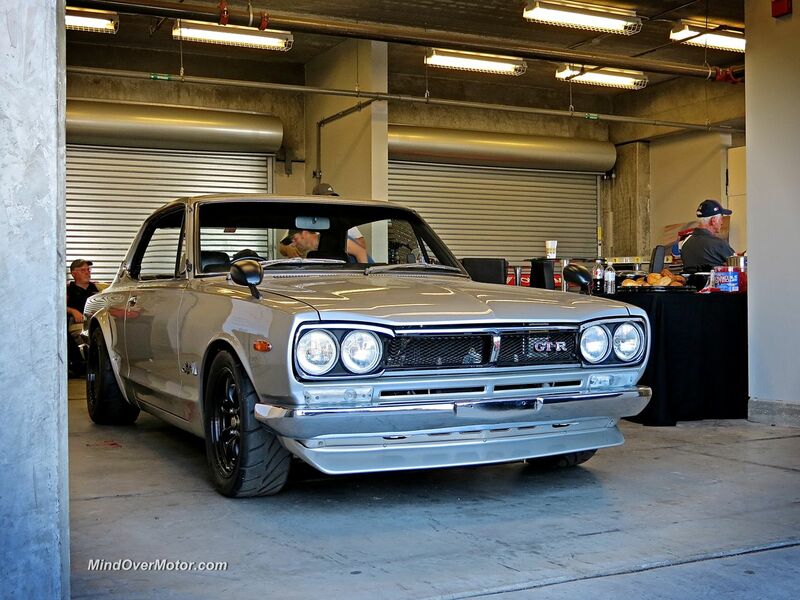 This JDM gem was lurking in the paddock at Laguna Seca. 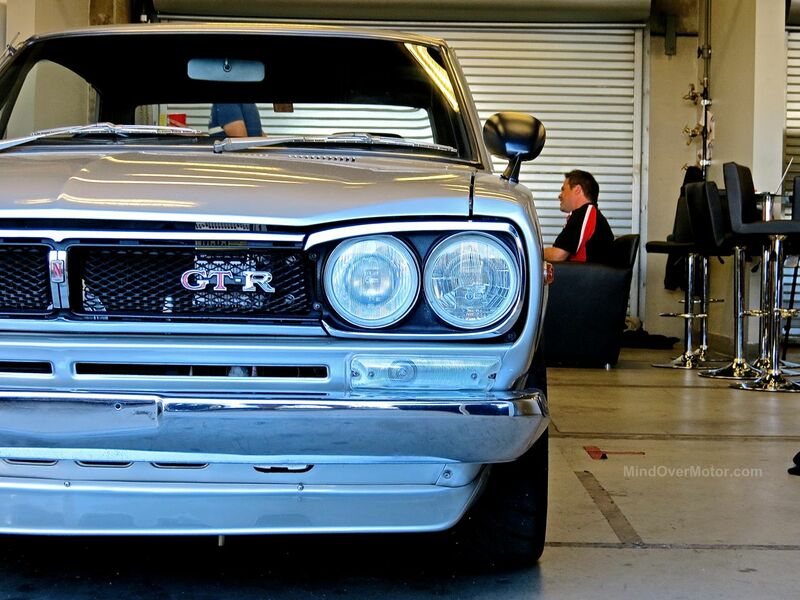 It is a 1971 Nissan Hakosuka Skyline 2000 GT-R, the great, great, great grand daddy of today’s R35 Nissan GTR. 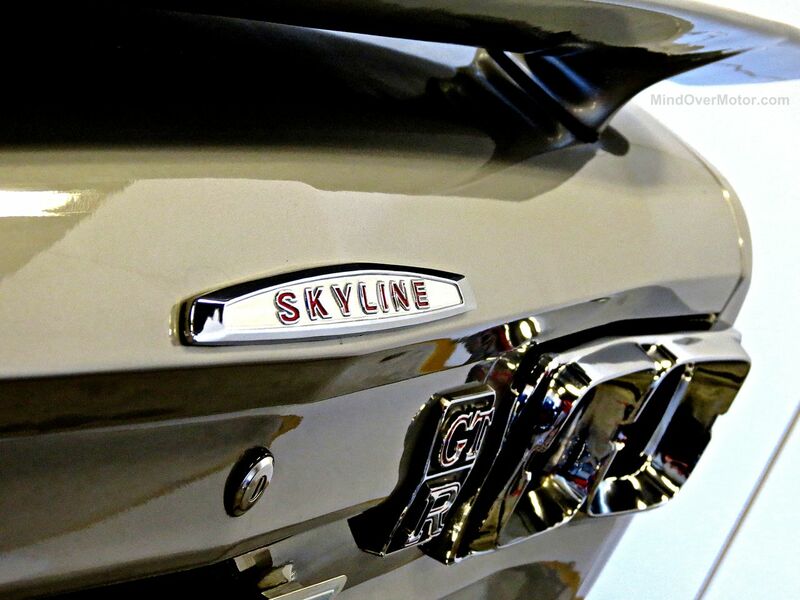 These things are worth a pretty penny now, too. 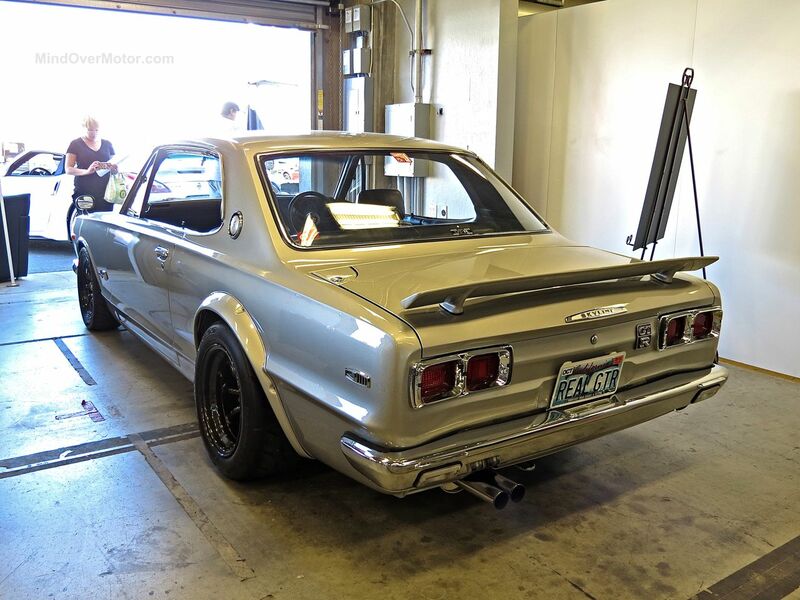 In fact, that same weekend another Hakosuka GT-R sold for $242,000 at auction in Monterey. 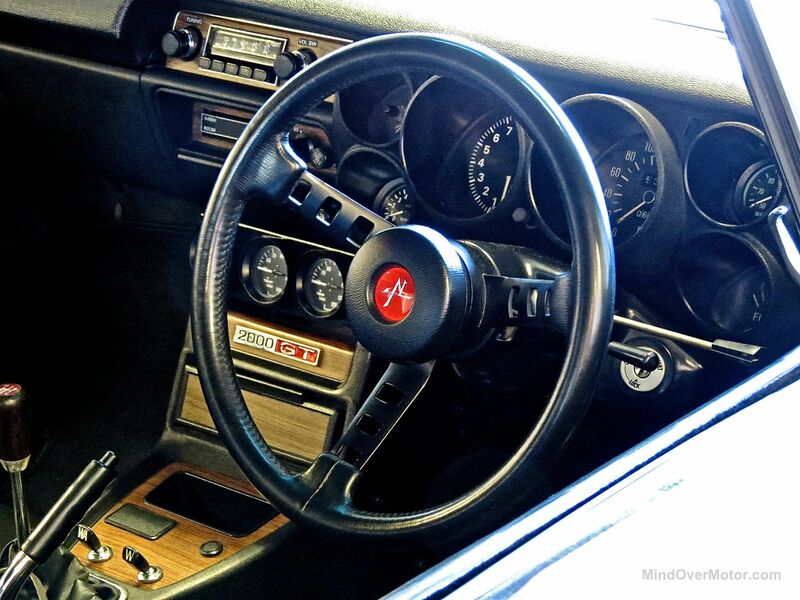 The Skyline 2000 GT-R is now a godfather figure amongst Japanese cars, and rightfully so given the lineage of groundbreaking cars it produced.